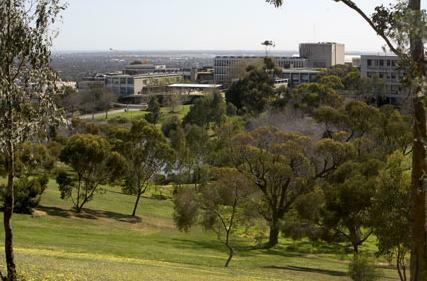 Flinders University is an integral part of Australia's respected higher education system and makes an important economic and social contribution to South Australia and to the nation. 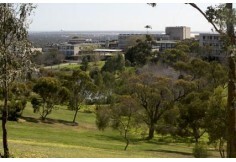 Flinders has a high research profile and consistently ranks among Australia's top universities on a per capita basis for research. 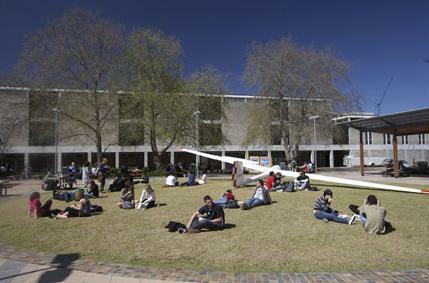 Established in 1966, in a period of significant expansion of higher education in Australia, we have grown to become a model for a modern university – successful, progressive and dynamic yet still friendly and accessible. We emphasise innovation and excellence in our educational programs and research across a wide range of disciplines. 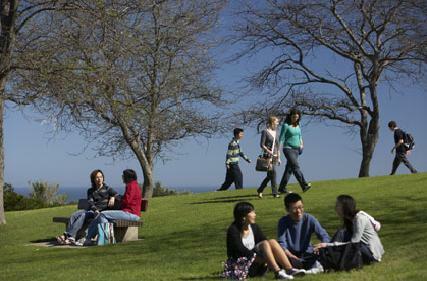 Flinders is steadily expanding its international profile and has increasing numbers of onshore and offshore students who come from over 80 countries. These inform our teaching, research and community engagement. They also focus our commitment to innovation. 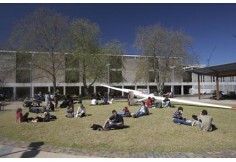 * a medium-sized university, with continued planned growth in activities and income.